The Ulster Ravens team to play Bedford this Saturday at Goldington Road in the British and Irish Cup has been named. 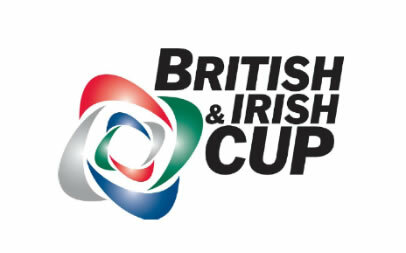 This is the first of two consecutive weeks of British and Irish Cup action with the Ravens entertaining Moseley at Ravenhill next Friday, 17th December, ko 4pm. The Ravens got their 2010-11 campaign off to a winning start in October with a 32-12 win over Swansea at St Helens.